Battle of the Creams: BB V.S. 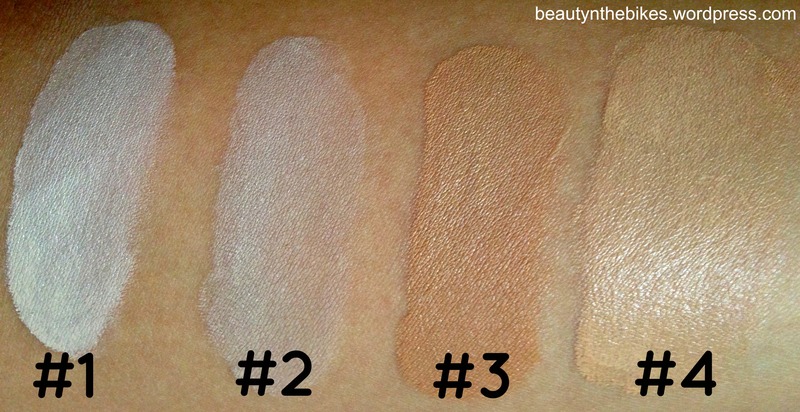 CC Review & Swatches | beauty. bikes. Move over BB creams, 2013 is the year of the latest version of the cosmetic product that took the beauty world by storm a couple of months ago, CC (Colour Correcting) creams. 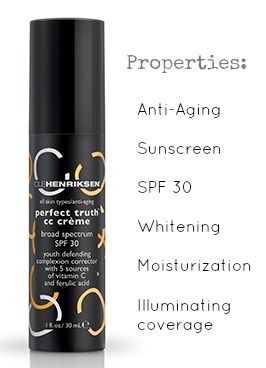 Touted as the “new and improved” version of BB creams, CC creams contain light-diffusing particles to correct unevenness of colour on the face, be it redness or purplish under-eye circles, to promote an even skin tone and radiant finish. Boasting the same skincare properties and amped up with greater coverage, it is easy to see why CC creams may just be the next big thing. 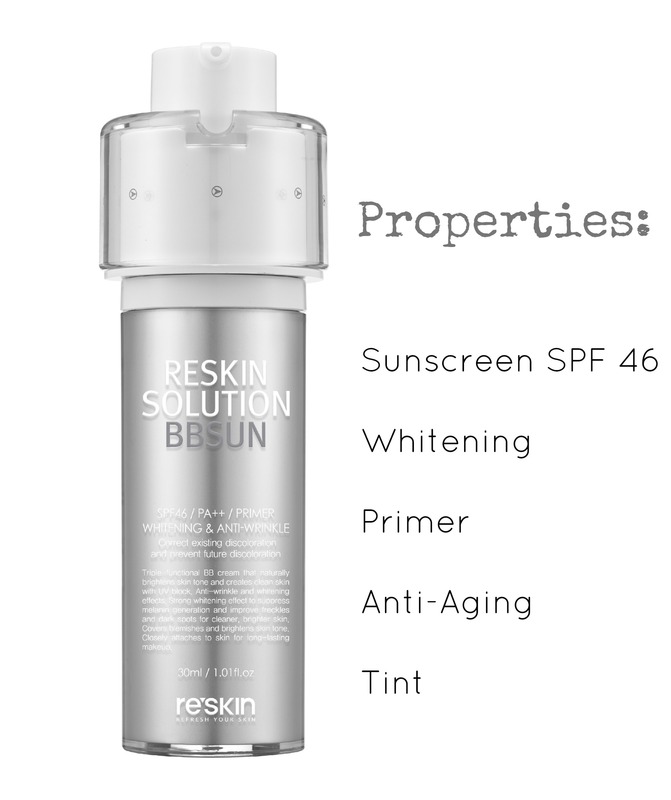 Alosome, patented calming ingredient, gives the skin a smooth look. 3D Matrix Nature Moisturizer (TARA : caesalpinia spinosa) is intense and provides long-lasting moisture without any greasy feeling. Vitamin C evens out the skintone and supports natural collagen, creating the appearance of firmer, brighter, younger-looking skin over time and helps to fight free radical attack to keep skin healthy, radiant, and beautiful. 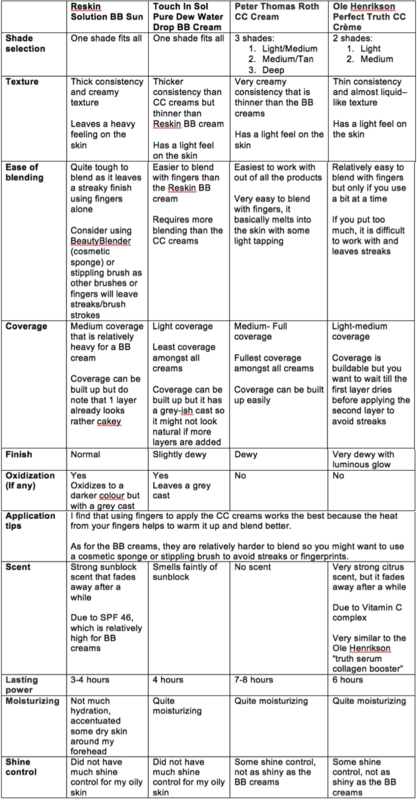 It seems like the CC creams reviewed have trounced the BB creams in terms of shade selection, coverage, lasting power, ease of blending, shine control and no grey cast. 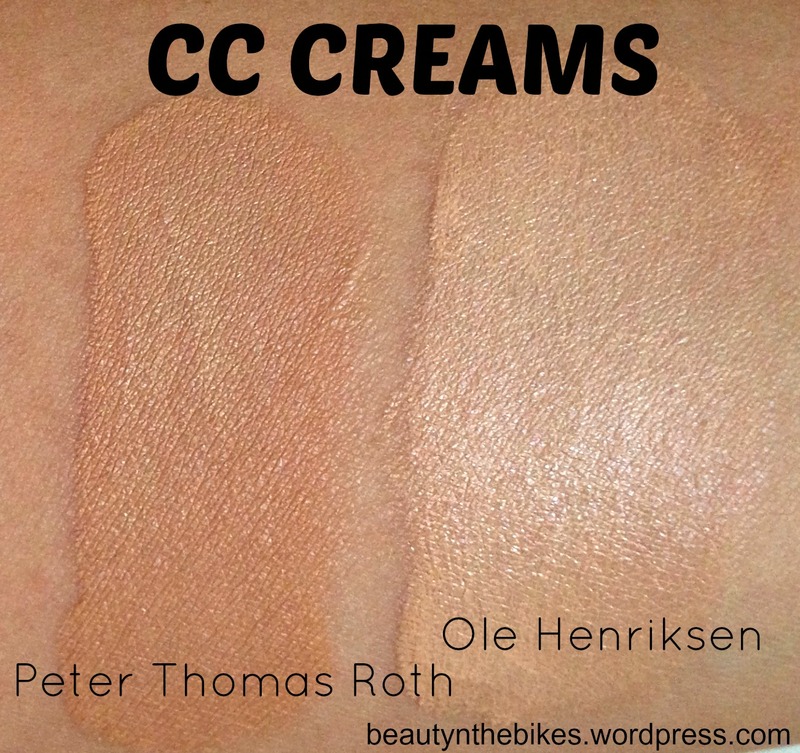 If you’re looking for a foundation substitute, then CC creams are just the thing for you as they have higher coverage and last much longer than the BB creams. Besides, you can catch a few extra minutes of shut-eye in the morning since they are makeup and skincare in one. However, if you already have nice skin and just looking for something to even out your skin tone, BB creams are your best bet. 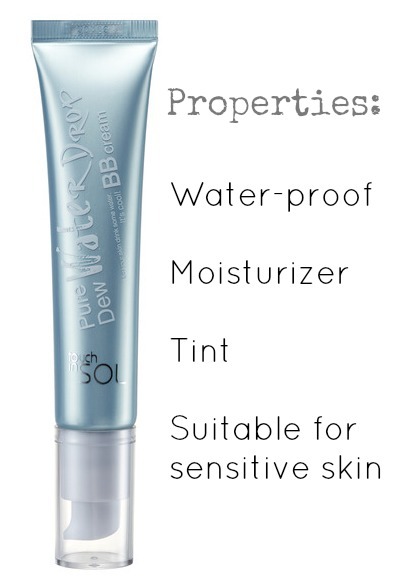 Do note that BB creams usually come in very limited shades, so unless you’re quite fair, it’s going to make you look like one of the undead, especially due to their tendency to oxidize into a grey finish. Watch this space for our special feature post telling you all about the multi-tasking CC creams available in Singapore and which you should add to your wishlist! Tags: american, bb cream, cc cream, korean, makeup, skincare. Bookmark the permalink. Hi Joanna, would you know if the Peter Thomas Roth CC cream is available in Singapore? I’m keen to try! Just checked with Sephora Singapore and the Peter Thomas Roth CC cream is already out in stores and retailing for SGD$85. 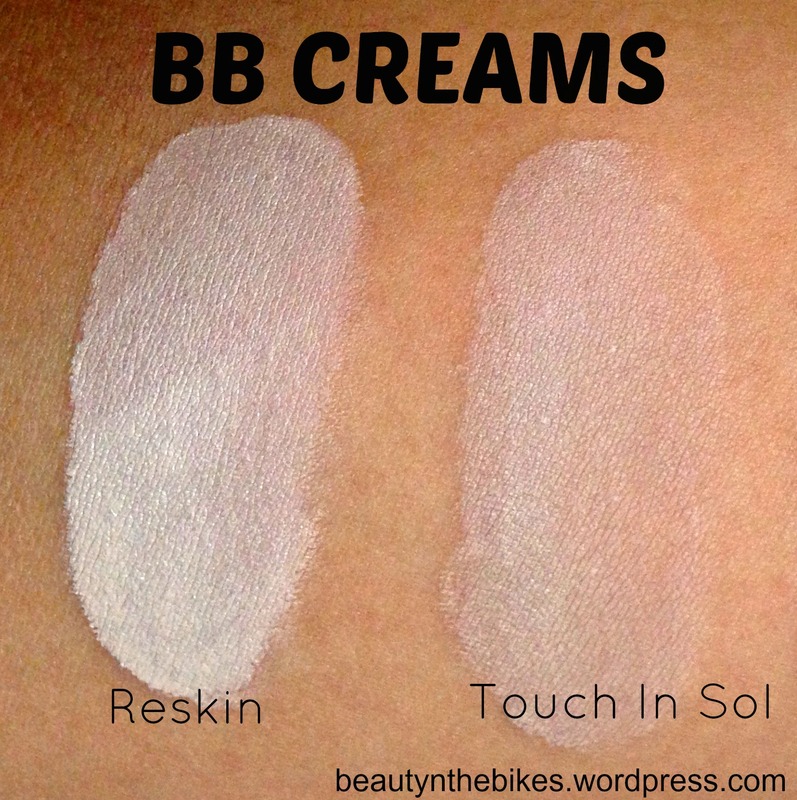 Pingback: Feature post: All about CC Creams and where to get them | Beauty. Bikes. 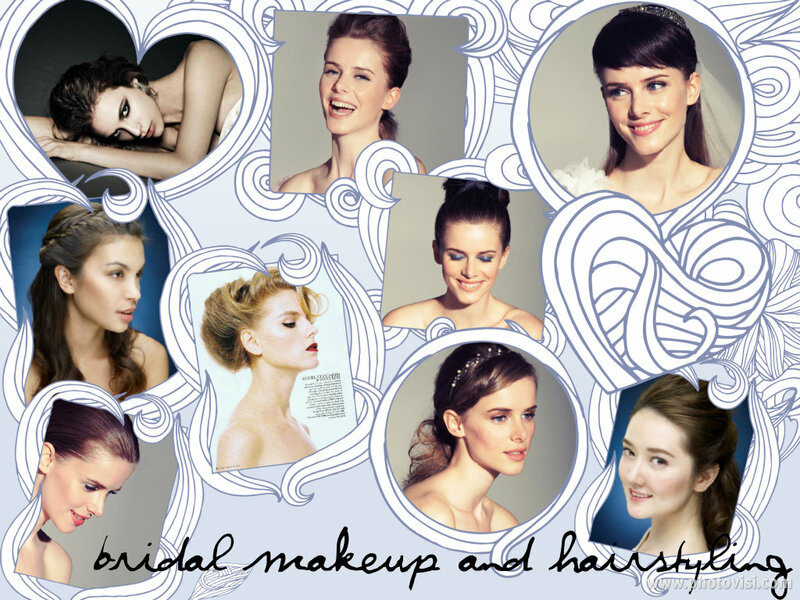 Pingback: Recreating A Dramatic Look | Beauty. Bikes.